Meticulously Maintained Craftsman Cottage home on beautifully landscaped lot. 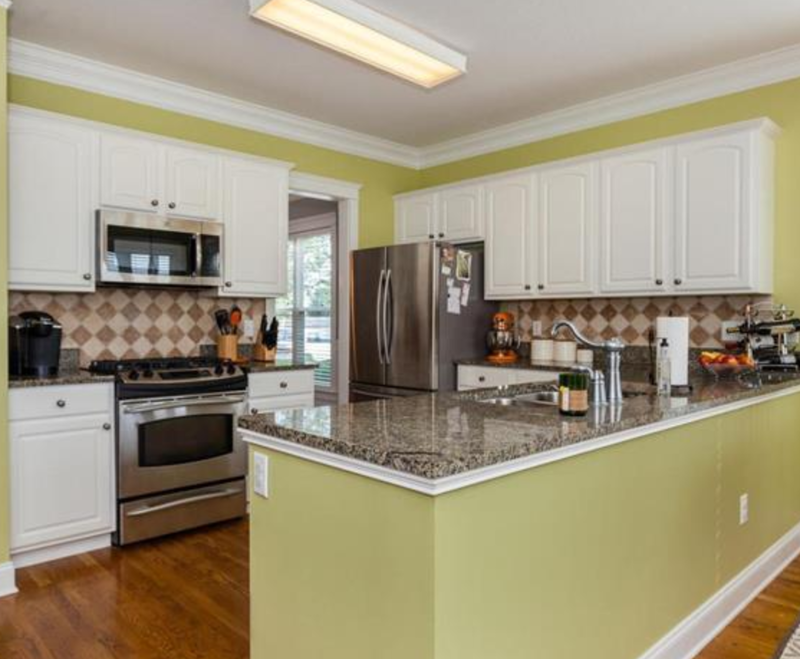 Overlooks new community park in this very desirable neighborhood of Ashley Woods. Hardwoods, granite, high ceilings, large windows, crown molding and master on the main. Spacious 2nd floor bonus/loft with additional 2 bedrooms. Patio and deck. 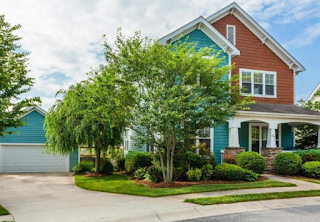 Fabulous front porch and side walks to enjoy the neighborhood. Short Drive to Biltmore Park. Directions: I-26 to Long Shoals Road, west 1.5 miles to right on 191 (Brevard Road), 1 mile to left into Ashley Woods. 2nd left on Carolina Blue Bird Loop to #163 on the left. We are close to Biltmore Park. Our favorite restaurant is 311 Main at Biltmore Park. Great location to movie theater and YMCA. Love the low maintenance yard and Ashley Woods subdivision is great place to raise kids. Everyone is really nice. Good schools too. Beautiful craftsman home with a modern, open floor plan. With this one being in a sought after Arden neighborhood, it won't last long. Wow! 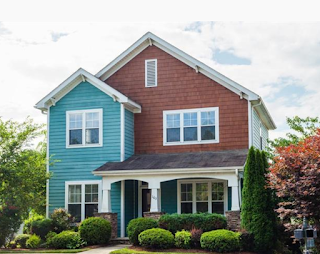 This home is ready to move in with beautiful craftsmanship and close to Biltmore Park! 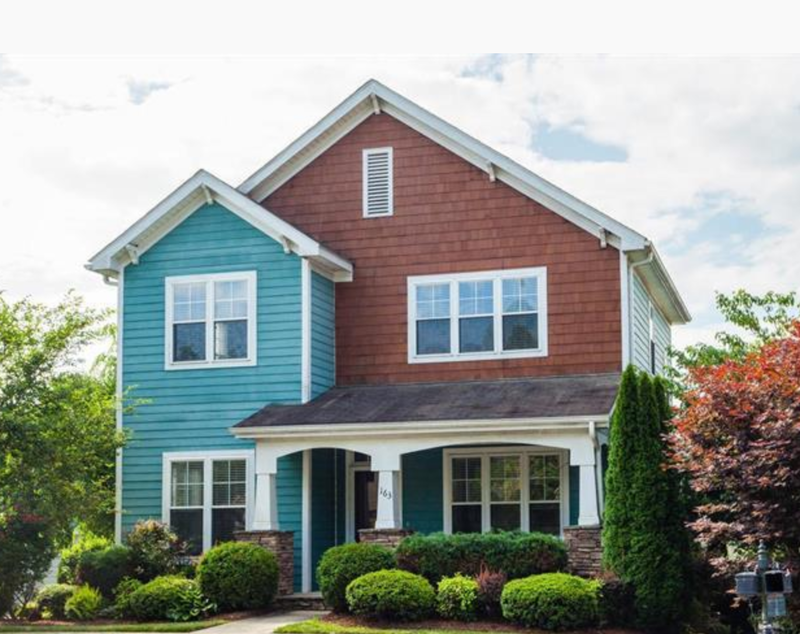 This homes is beautiful with unique colors done right! All in a great location. This is in such a desirable location; I know it'll get snapped up fast! Great location. Beautiful home inside and out. I love the details throughout. Great home tons of curb appeal. Nice open kitchen with granite counters and plenty of cabinet space. Large master on main level. Enjoy the outdoors from the covered front porch. Gorgeous home! I love the neighborhood as well. What a great location. Beautiful home in a hot location. This one will not last long!